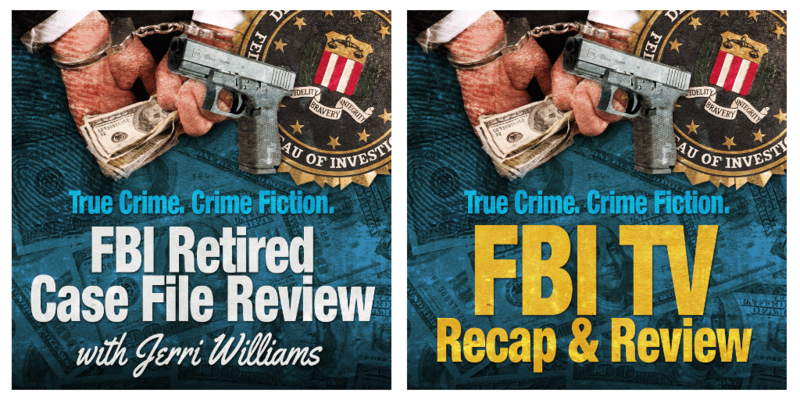 Retired agent Robert Herndon served in the FBI for 28 years. 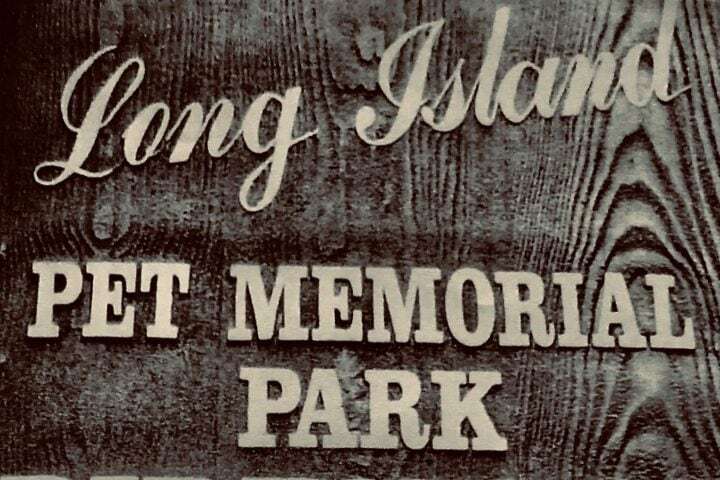 Before joining the Bureau, he was employed as a CPA. 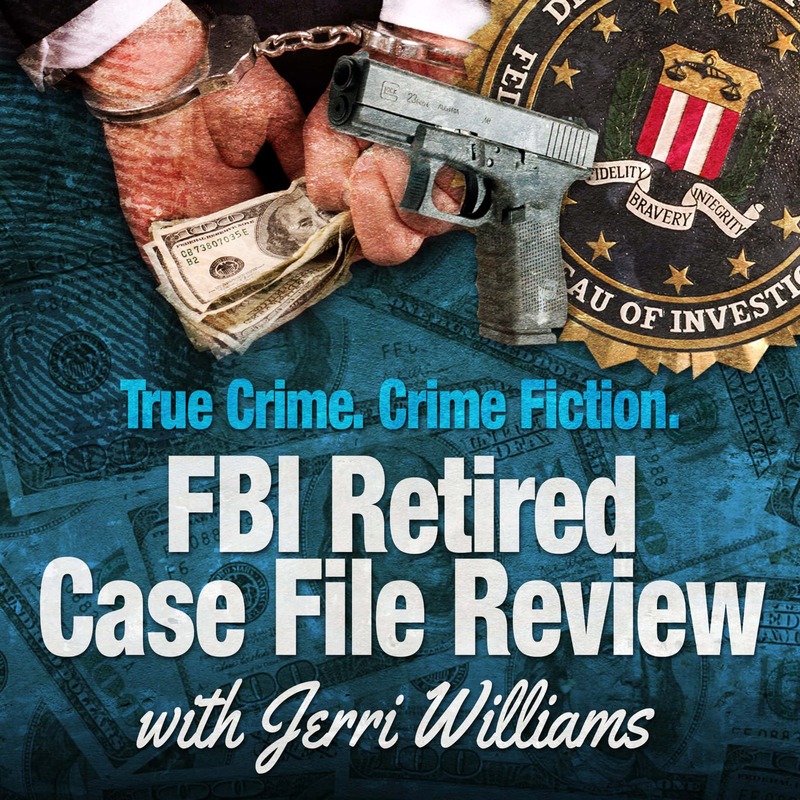 In this episode of FBI Retired Case File Review, Herndon reviews an anti-trust corporate fraud investigation involving Archer Daniels Midland, a global food processing corporation operating a price-fixing scheme to steal millions of dollars from its customers. 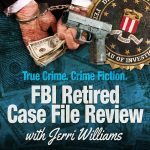 Herndon also discusses Mark Whitacre, his rogue cooperating witness who had a hidden agenda that nearly destroyed the careers of Herndon and his co-case agent. 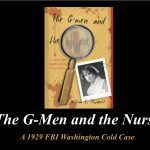 The case, code-named Operation Harvest King, was the subject of the true crime thriller The Informant by Kurt Eichenwald and a feature film by the same name, starring Matt Damon. 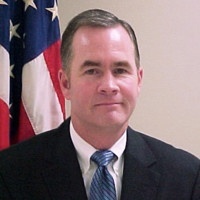 During his FBI career, in addition to the ADM investigation, Herndon worked several other major cases, to include the first prosecution of a U.S. District Court Judge on bribery charges; the national health care fraud case of the year – a case in which a pharmacist purposely diluted chemotherapy drugs for profit. 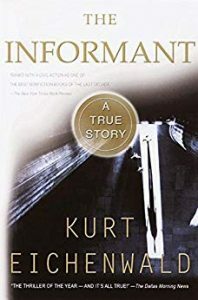 He received the Attorney Generals Award for Distinguished Service; was the Agent of the Year, and an award from the Director of the CIA following a three-year deep undercover assignment focused on a foreign adversary. He retired as a supervisor overseeing complex financial crime cases in the Kansas City Division. 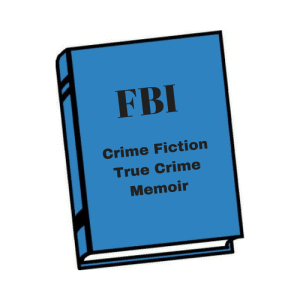 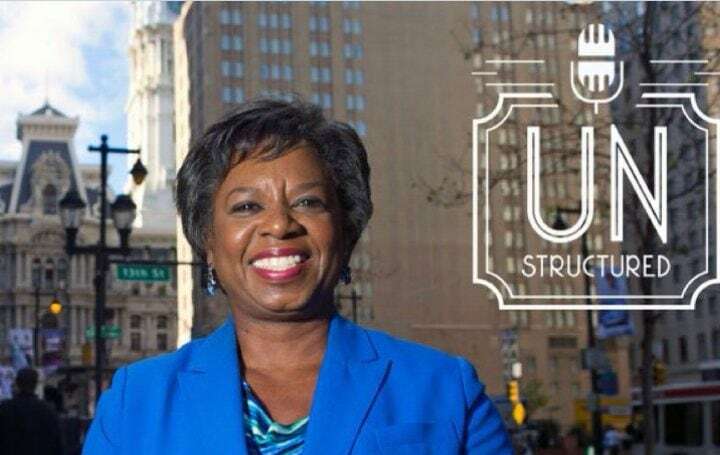 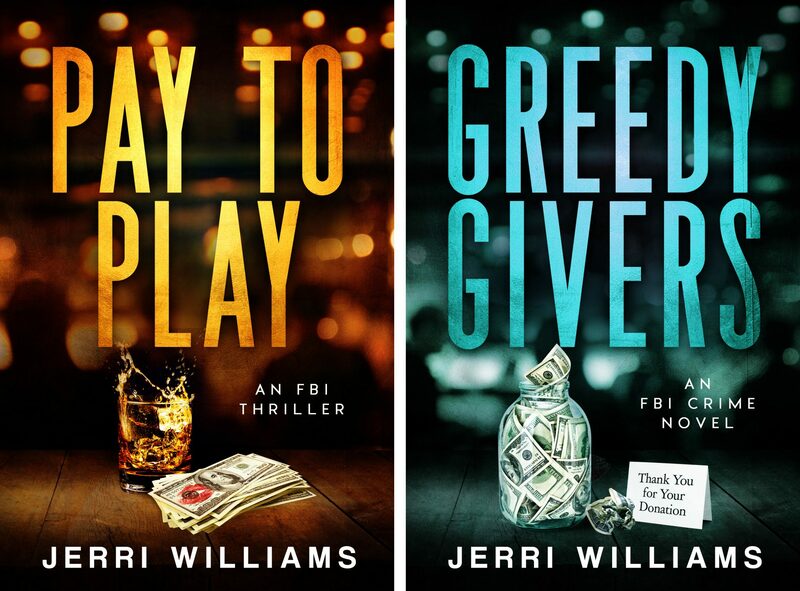 After spending nearly three years traveling the world investigating bribery and financial integrity matters for Walmart. 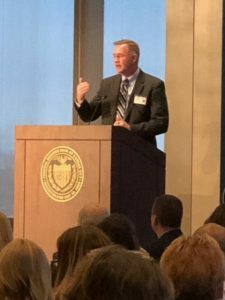 Currently, Bob Herndon is President of The WCC Group, LLC – an entity that conducts employment background investigations; financial integrity reviews; and provides presentations and training to professional groups. 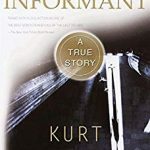 The Informant tells an important and compelling story of power and betrayal in America. 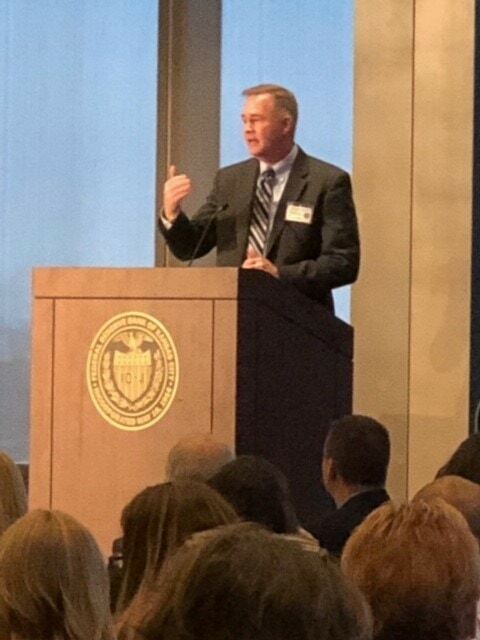 Retired agent Bob Herndon in 2018 giving a presentation to the Federal Reserve Bank at an Anti-Money Laundering Conference. 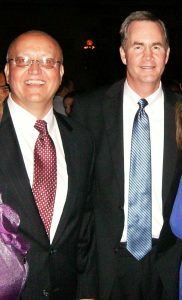 Herndon with his former cooperating witness Mark Whitacre at the premier party for The Informant. 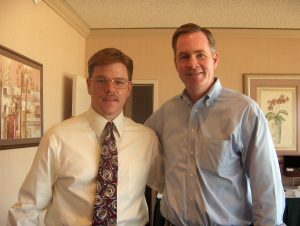 Herndon with Matt Damon on the set of The Informant. 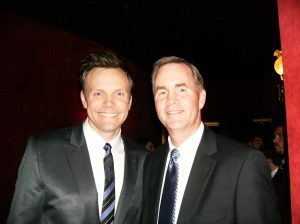 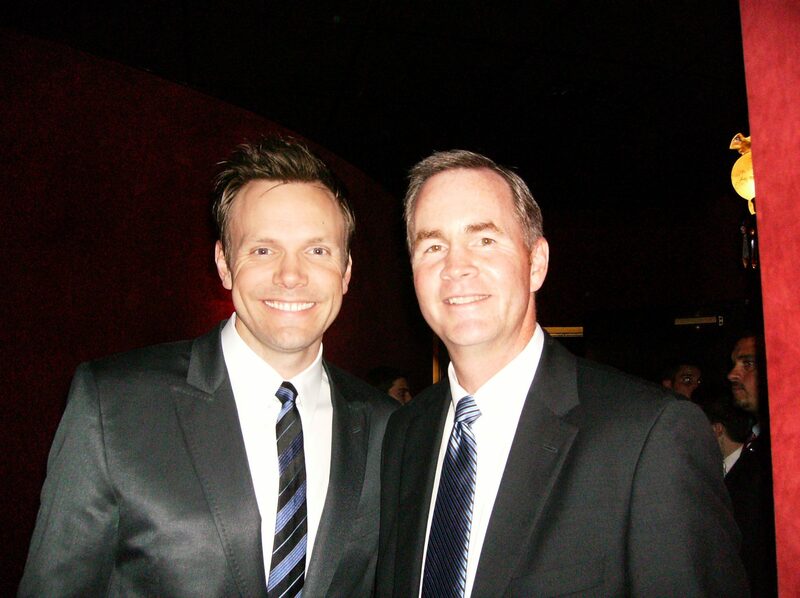 Retired agent Bob Herndon with actor/comedian Joel McHale at the premier party for The Informant.